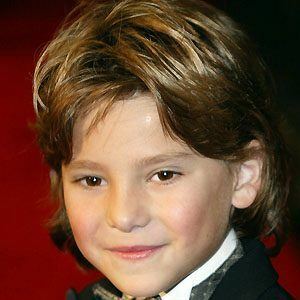 Actor best known for the role of Mike Baker in the Cheaper By the Dozen films alongside Steve Martin. In 2004, he won a Young Artist Award for Best Young Ensemble in a Feature Film. He started acting when he was six years old. In 2003, he debuted as Crying Boy in Blind Horizon. 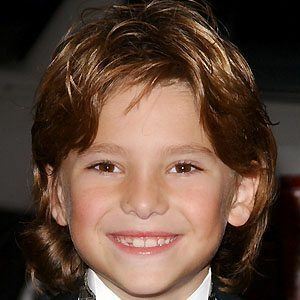 He played the role of Noah Newman on the soap opera The Young and the Restless. He has three siblings, two sisters named Ayla and Raina and a brother named Trevor. He was in Cheaper by the Dozen with Hilary Duff.